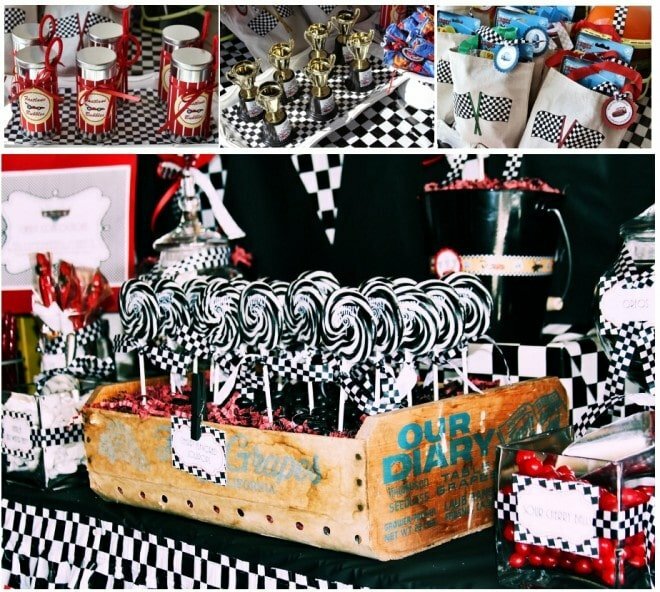 With two upcoming Car's theme party's being planned, I thought I would share some more of my inspiration with you for both of these party's! 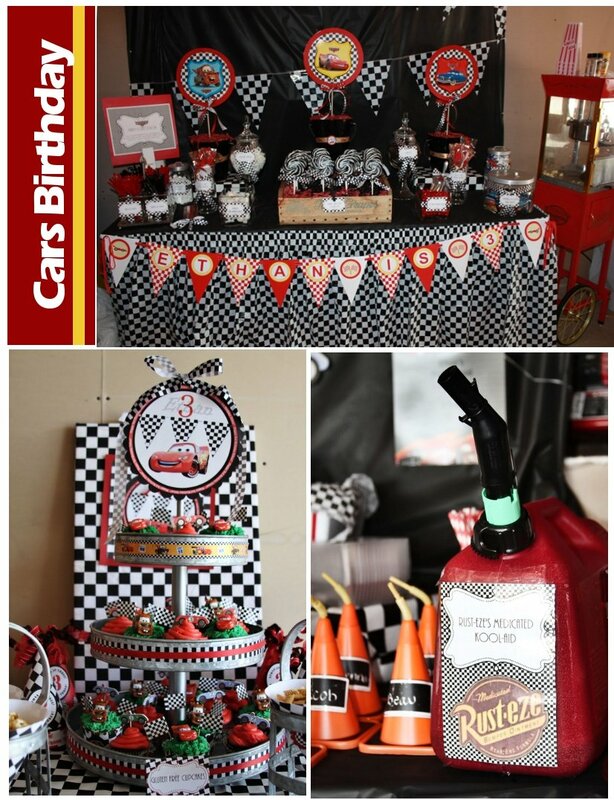 Up first is from Buckets of Grace, she put this party together for her son's birthday, and I think you will agree she did a mighty fine job! 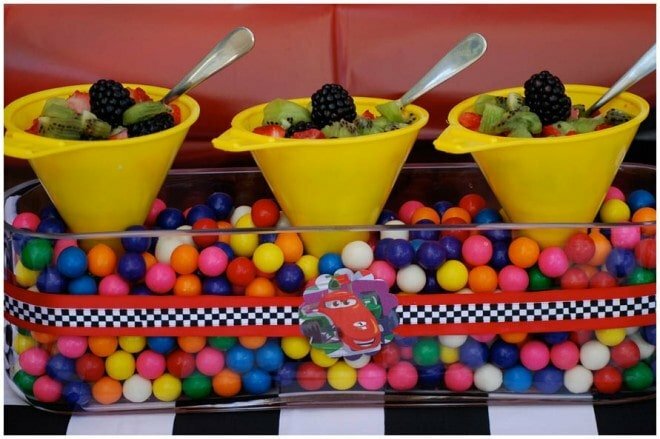 Next up is from Pizzazzerie, this party was planned for Cars 2 screening and even though the upcoming Car's parties I am helping with is focused on the first Cars, there are some super cute ideas in this blog post, check it out here. 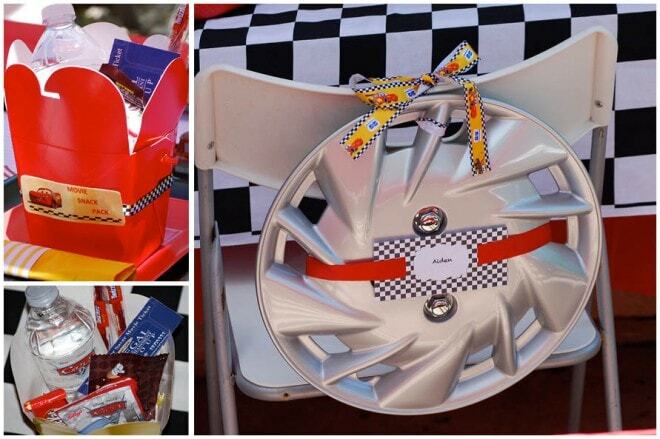 Didn't I tell you they were cute ideas? My head is spinning with a ton of ideas, I need go write them all down! Hope this inspired you as well! 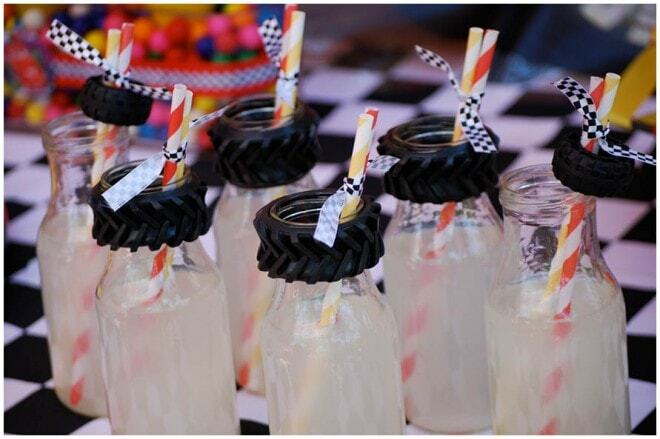 I wanted toknow where to find the tires for the cups? Where did you get the rust-eze printouts?